Extracurricular activities help individuals explore their capabilities, as well as challenge them to grow. Extracurricular activities offered by I CAN! 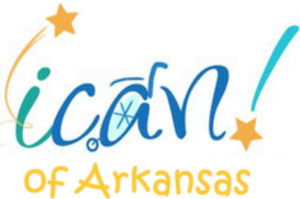 of Arkansas include dance, art, music, cheerleading clinics, soccer and CrossFit. Families may participate in any or all of the activities offered. These classes conclude with a devotional thought and time of prayer.